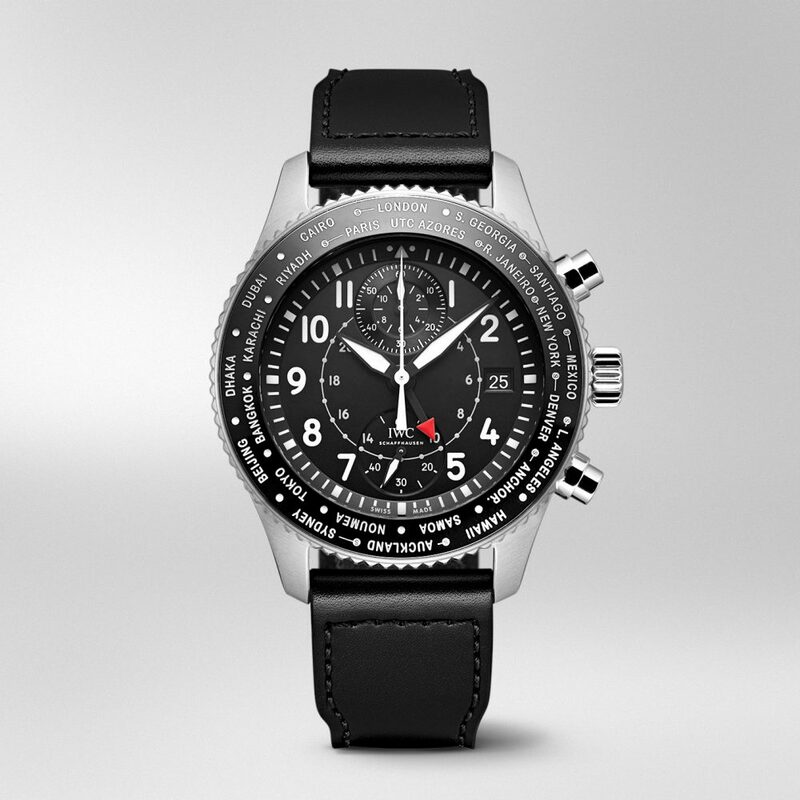 IWC introduced this year a very interesting novelty: a watch on which all the zones are set with the bezel. 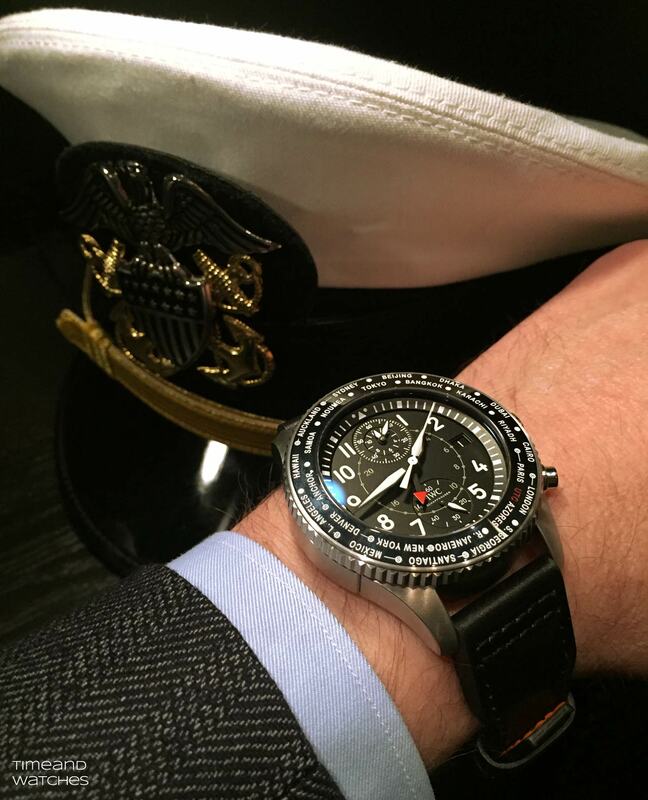 With the watch flier Timezoner Chronograph Ref. IW395001, IWC Schaffhausen has as only one factory on offer a watch including the date and the needle ’24 hours’ can change time zone with a single movement of rotation. 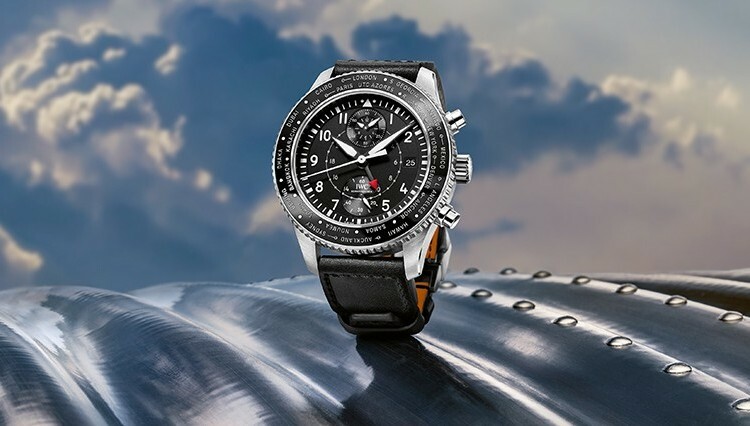 The watches of IWC Schaffhausen flier anyway have a reputation of icons in watch enthusiasts; Timezoner Chronograph gives him an added advantage. Who would have thought this to be possible? 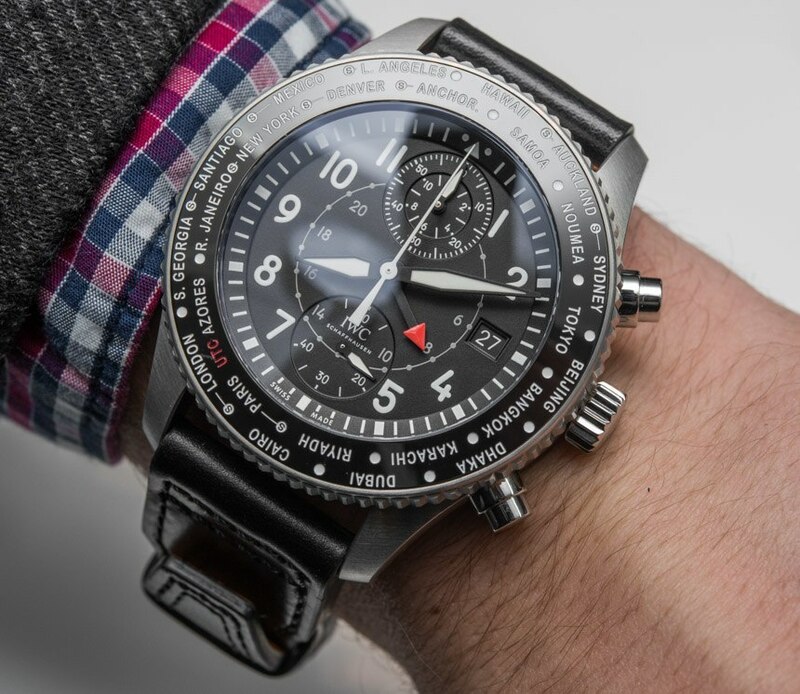 Ease of use was at the top of the list for the construction of the Timezoner Chronograph. GMT system, whereby everything is controlled by means of the bezel, was developed by the watchmaker Michael Vogt. He sold the patent to IWC in the hope that the technology of the time zones will be perfected and made available to a wider audience. 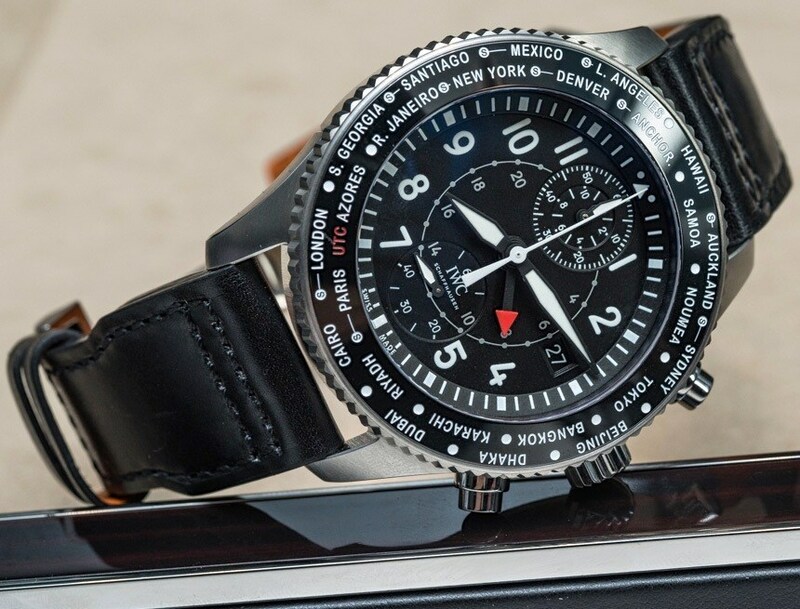 Looking at the result, it is not surprising that IWC did not hesitate to jump on the opportunity. And now we are there: after two years and a few internal improvements, the complication is ready to be put on the watch market. How does the complication? Set the time zone, to push the bezel on both sides down and turn on the desired position until the desired time zone begins at 12: 00. That’s all! The needles hours, 24 hours display and date automatically turn and are correct. Only the minutes must be paid by the Crown, this only if you travel in an odd zone – in India, for example, at the Nepal or Newfoundland. 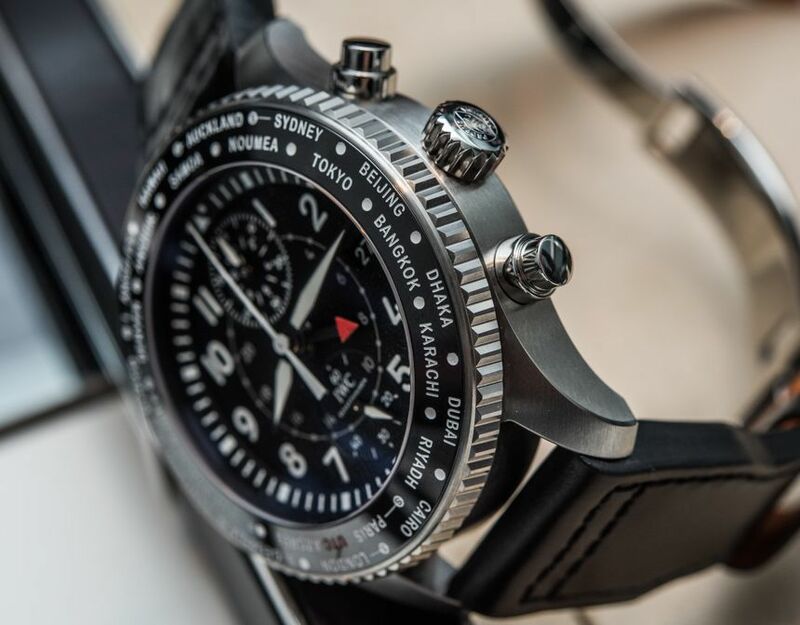 The bezel can be turned in two senses – in order to quickly correct mistakes of setting. This system also allows to change time zone. It is very easy to know the current time to a professional partner who is in Beijing. It’s just as quick to control on the Smartphone. 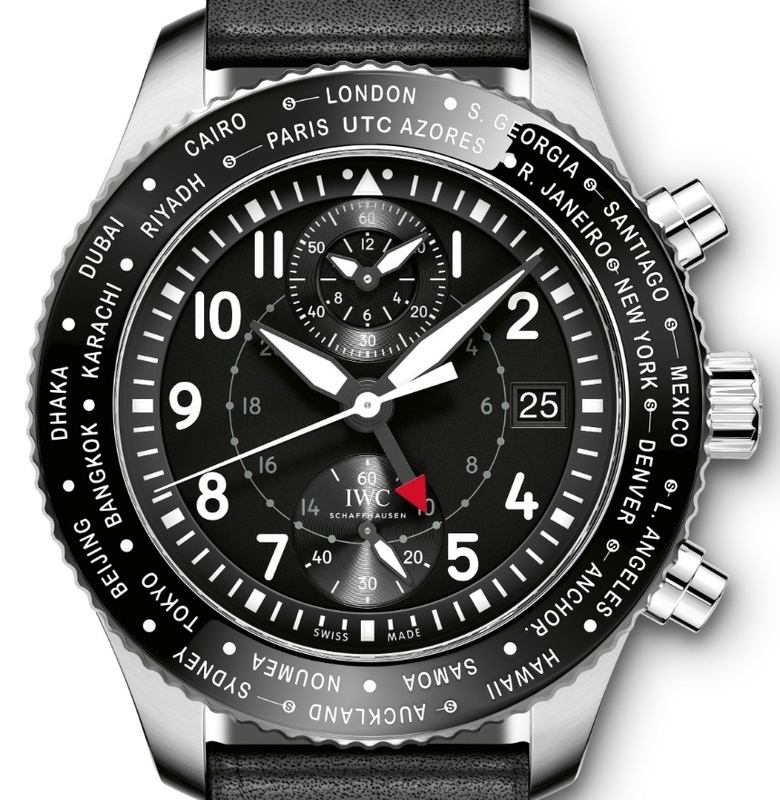 The bezel is large enough and has inscriptions on two rows; each time zone is conventionally represented by a city. 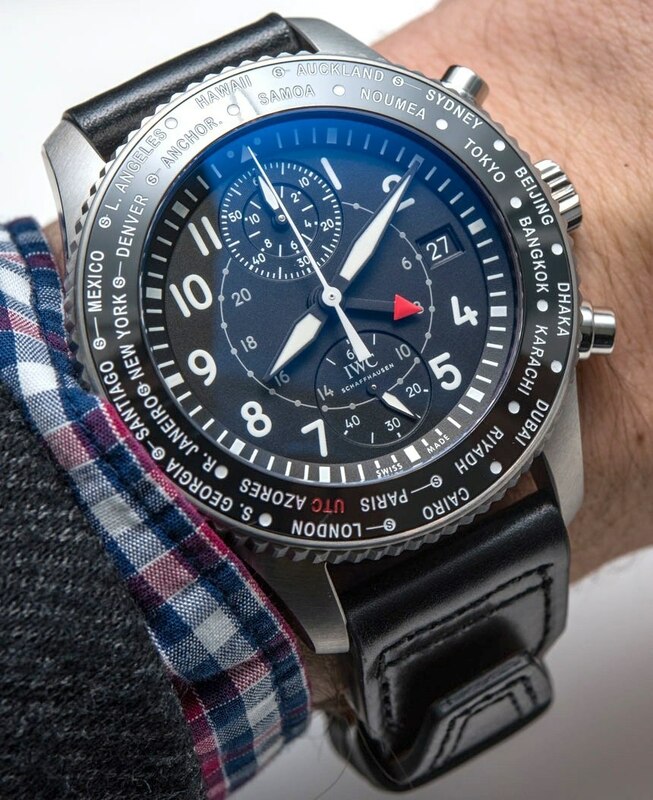 Like any other manufacturer that shows the time zones by cities, IWC had to begin by defining them. 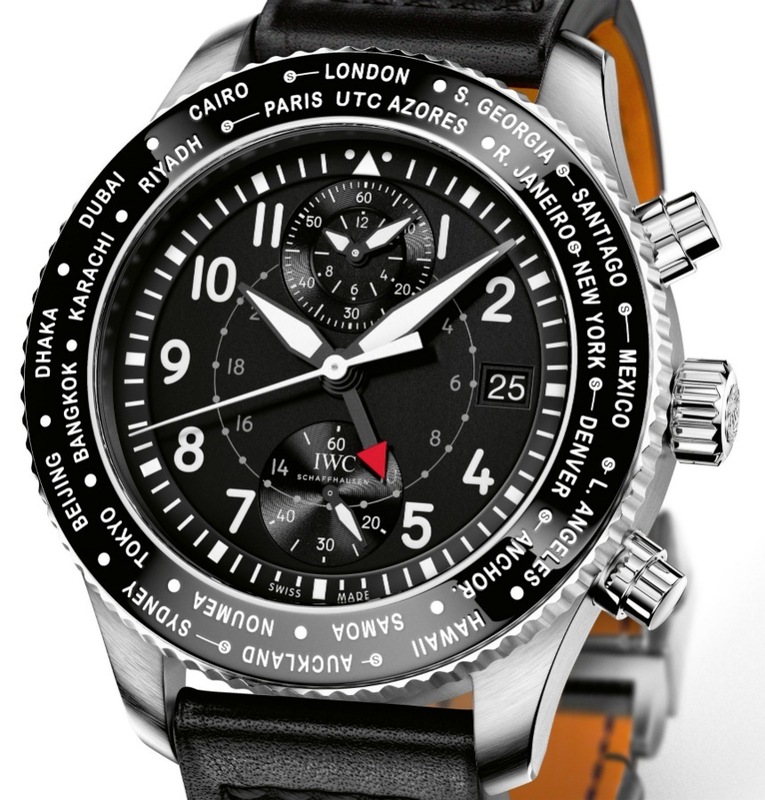 It was not possible to place either Rome or Madrid on the bezel of the Chronograph Timezoner – however Paris and London. 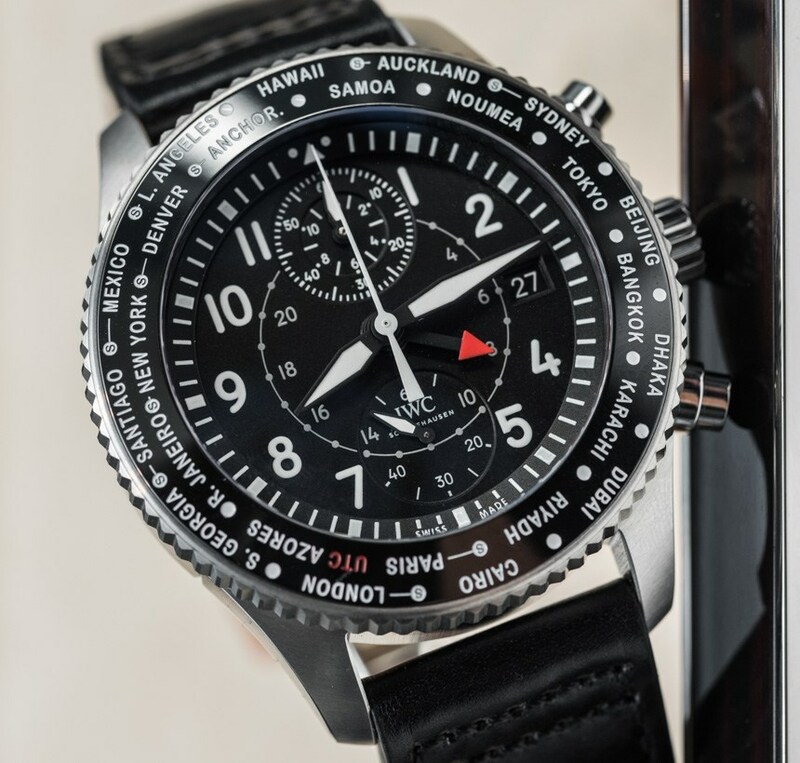 A convenient and nice detail: this watch takes into account some time zones summer time by indicating by a small “s” on the bezel. 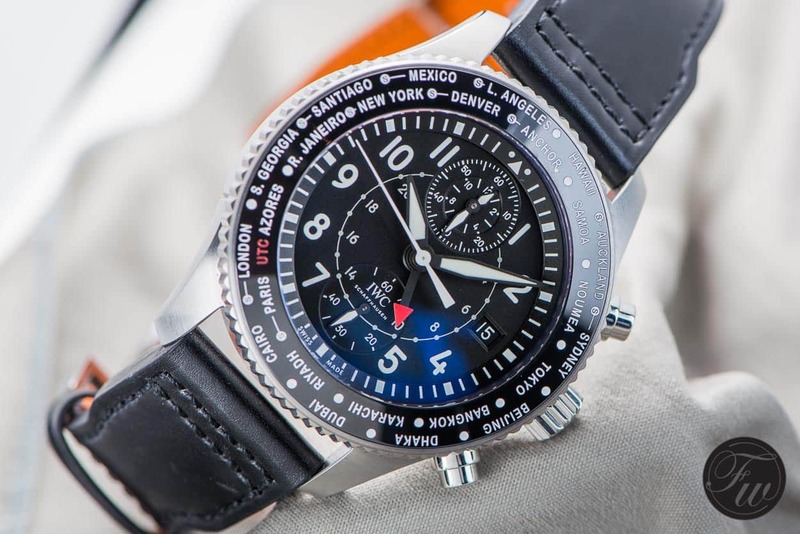 However, it is important not to confuse by the optical – Timezoner Chronograph only and not a universal clock, but a GMT watch, even if the design is similar. 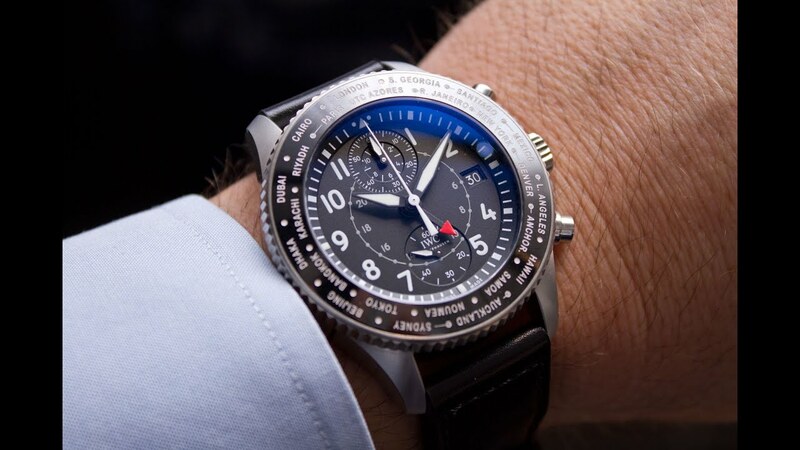 The dial of this watch has many functions and IWC Schaffhausen has invested a lot of work in the design for clarity. Hours and measured using the chronograph minutes are displayed on a sub-dial at 12 noon; downtime up to 60 seconds are displayed through the second plant. The current second was positioned at 6 o’clock by IWC Schaffhausen and a small discreet date window is placed at 3 hours, distracting the other features – and we are very grateful. The hand red and black of the inner circle of the 24-hour display shows whether it is day or night in the chosen time zone. The complication GMT in the Timezoner Chronograph from IWC is combined with a chronograph movement manufactured home – movement no. 89760 column-wheel.Automatic caliber was introduced for the first time in January at the International show of fine watchmaking, the SIHH in Geneva. It is in a stainless steel case which has a diameter of 45 mm. Its thickness of 16 mm requires a wrist size. 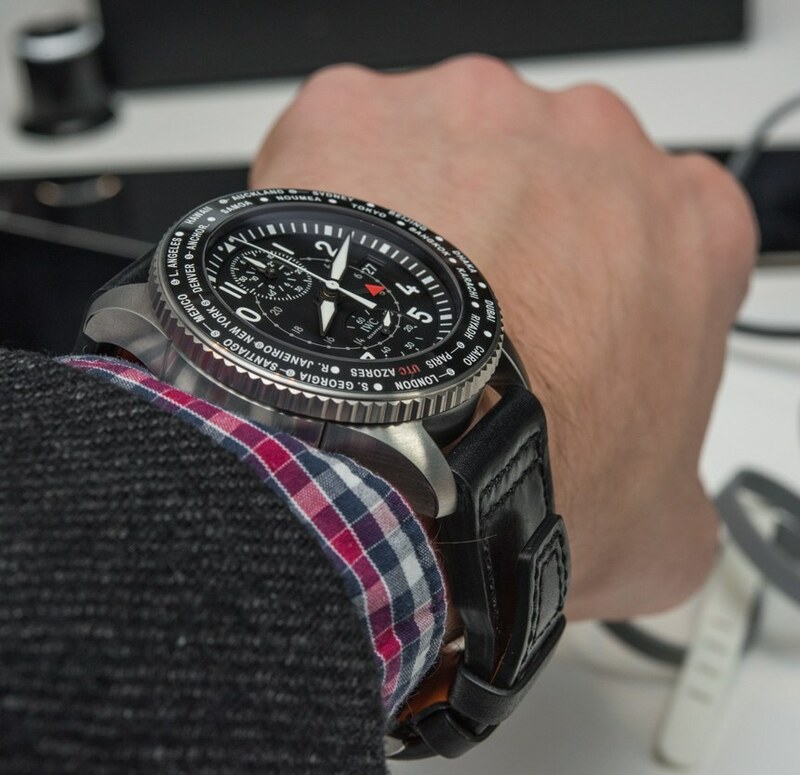 But even in this case, Timezoner Chronograph from IWC does not easily slip under a sleeve. 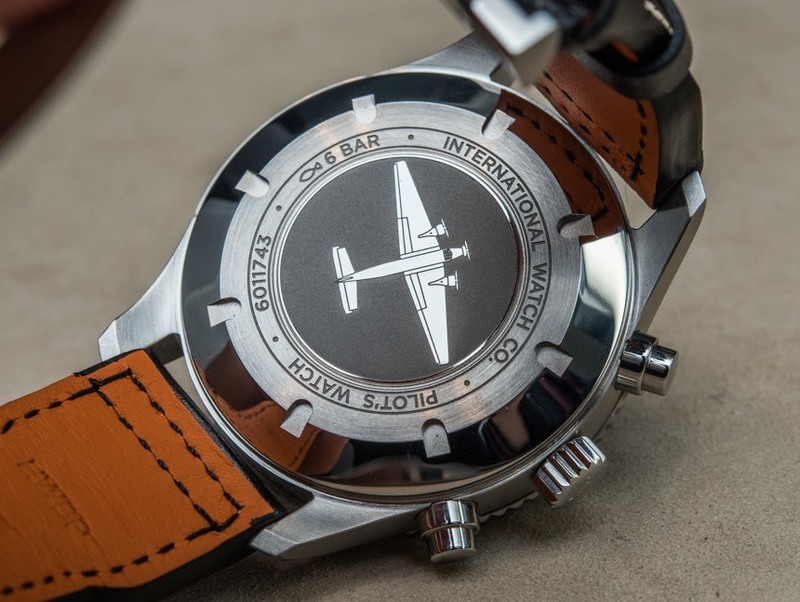 The case is waterproof up to 6 bar and a Junkers Ju 52 is engraved on the back. 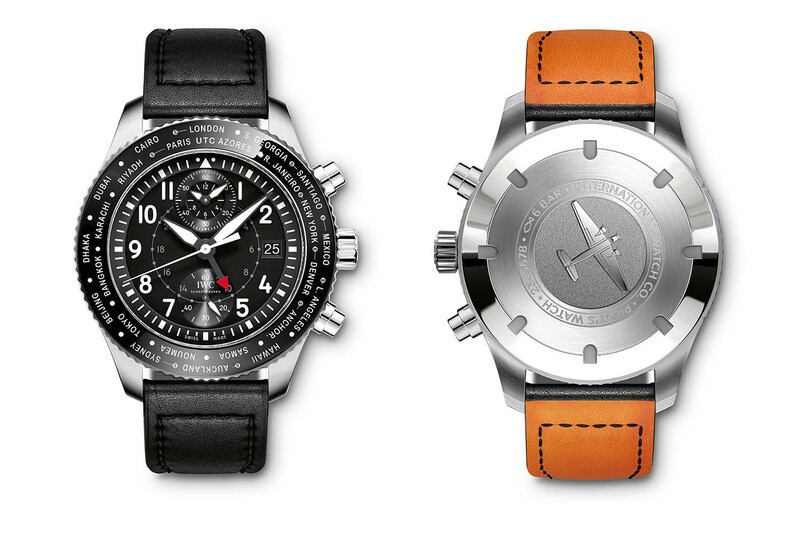 The bracelet of Timezoner Chronograph from IWC Schaffhausen is leather.